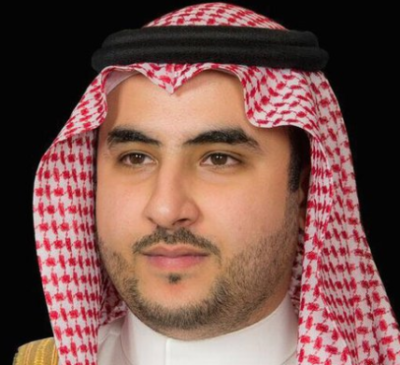 Saudi Arabia’s ambassador to the United States HRH Prince Khaled bin Salman has issued a statement on Twitter concerning the recent moves by the Kingdom and its Arab allies on the port city of Hodaidah in Yemen, blasting the Iran-backed Houthi rebels for worsening the humanitarian situation in the war-torn country. Yesterday, Saudi Arabia and the Arab coalition of forces fighting to restore to power the UN-recognized government in Yemen launched an assault on the port city of Hodaidah in order to free up a lifeline of supplies and humanitarian aid into the country. The assault is reportedly one of the largest military operations of the nearly three year old war in Yemen. HRH Prince Khaled bin Salman. 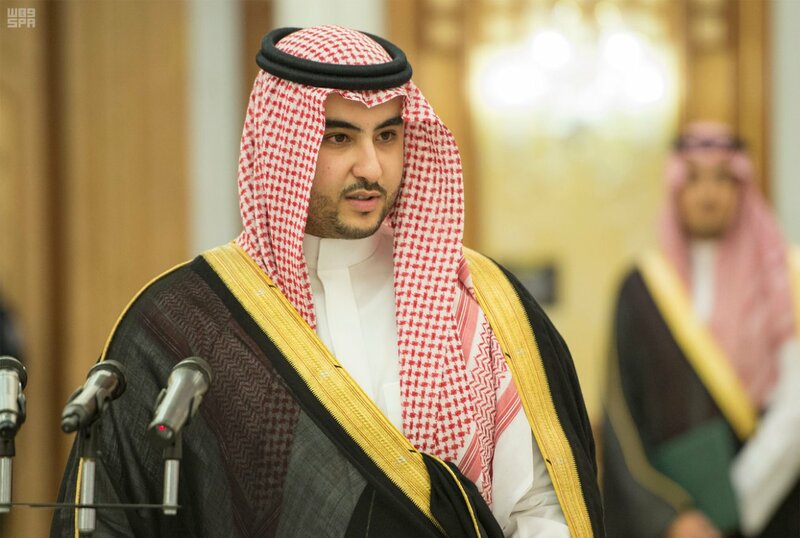 Prince Khaled bin Salman also added that Yemen’s instability and Iranian support of the Houthi rebels constitutes a direct threat to the sovereignty of Saudi Arabia as the Houthis continue to threaten Saudi Arabia with cross-border missile attacks. “The Houthi militia have also used the port of Hodaidah as a key entry point of smuggled weapons including Iranian provided ballistic missiles. The Houthis have so far launched 150 ballistic missiles against civilian areas in KSA, latest of which was was intercepted today.This reckless aggression,supported by Iran is proof of the Houthis intentions. No nation can accept such a threat to its land and people on its borders,” he said. Liberating the port from Houthi control would also add to regional maritime security as well, the Prince said. “The liberation of Hodaidah is critical in light of the growing threat that the Iranian backed Houthi militia poses to the maritime security of the red sea, a vital waterway through which about 15% of international commerce passes. The Houthi militia have attacked commercial and military ships, including ships belonging to the Kingdom, the UAE, the US, using advanced anti-shipping systems smuggled into Yemen, such as unmanned vessels. Liberating Hodaidah will enhance the maritime security in the region which is crucial for the global economy,” Prince Khaled bin Salman said.